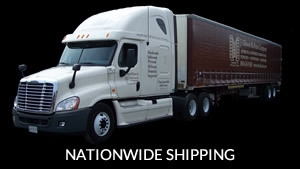 We ship Appalachian Cherry lumber throughout the United States (including Alaska & Hawaii), Canada & the Caribbean Islands. Contact a representative at J. Gibson McIlvain today by calling (800) 638-9100. 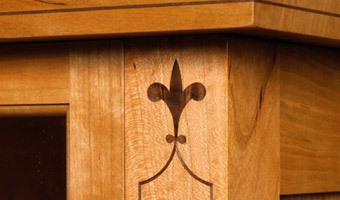 Woodworkers express a preference for Cherry over many other woods, because it is easily cut and sanded and because it accommodates stain remarkably well. 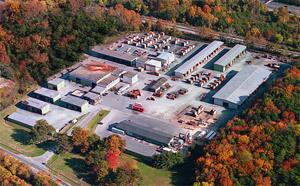 The J. Gibson McIlvain Company sources Cherry from the Appalachian region of North America, as this region is noted for producing the best grade of Cherry lumber, consistent in both color and quality. We carefully kiln dry and grade our Cherry lumber before hand selecting boards for each custom order. Our representatives regularly visit the Cherry mills from which we purchase in order to ensure a consistent, high quality grade of wood. We carry a full range of FAS and Select and Better (SAB) grade Cherry products; we offer 4/4 through 12/4 thicknesses, and a wide variety of widths and lengths. 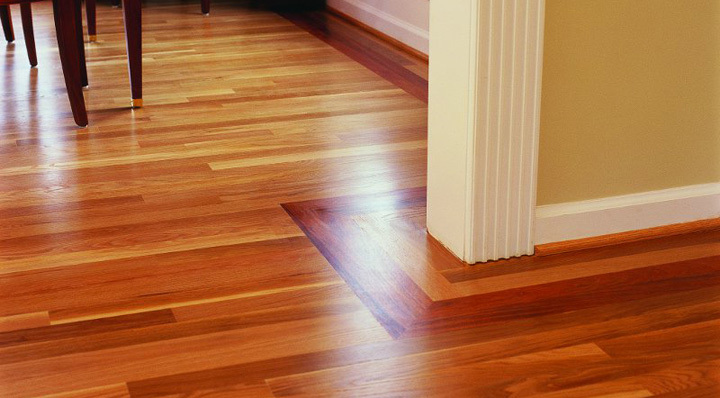 J. Gibson McIlvain Company also carries Cherry hardwood plywood to match our fine Cherry lumber. 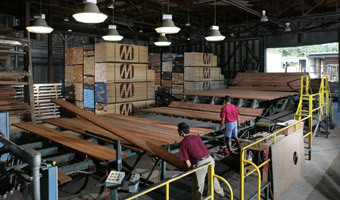 Contact us toll-free at 1-800-638-9100 for more information on our vast selection of quality lumber. Email us and an experienced sales representative will answer your inquiry. 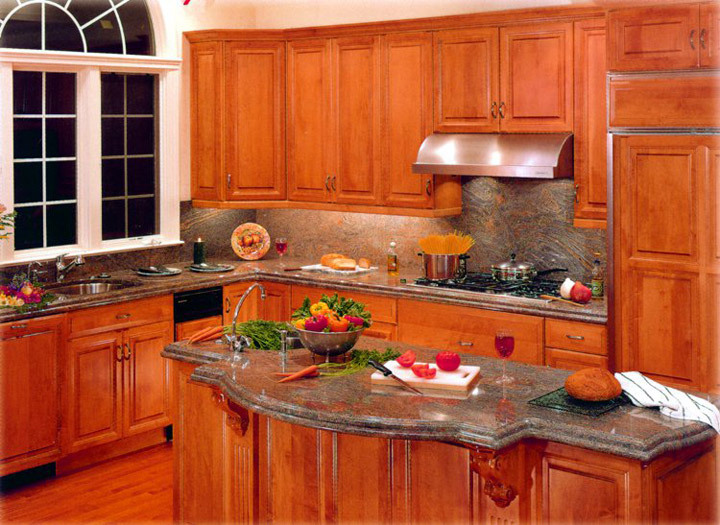 For over two centuries, the J. Gibson McIlvain Company has provided lumber and millwork products to a wide range of customers who demand quality products and timely delivery. Visit mcilvain.com for more information.